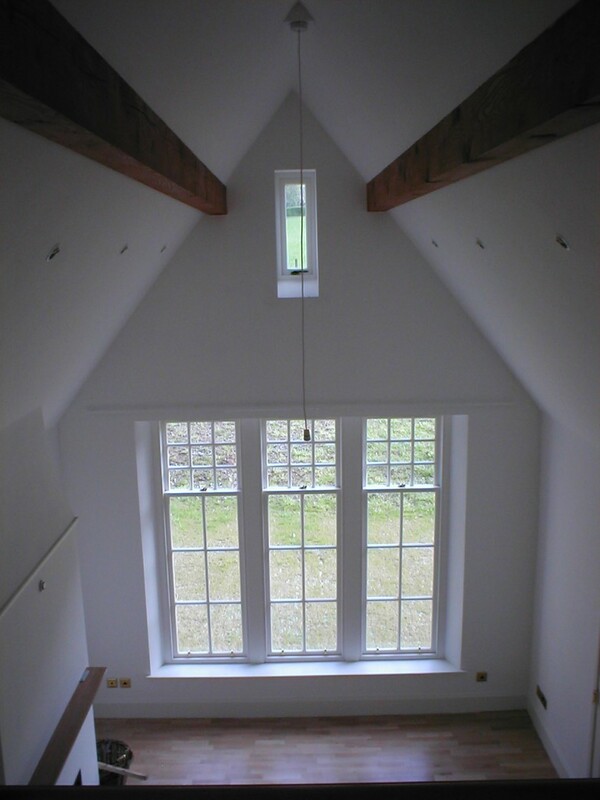 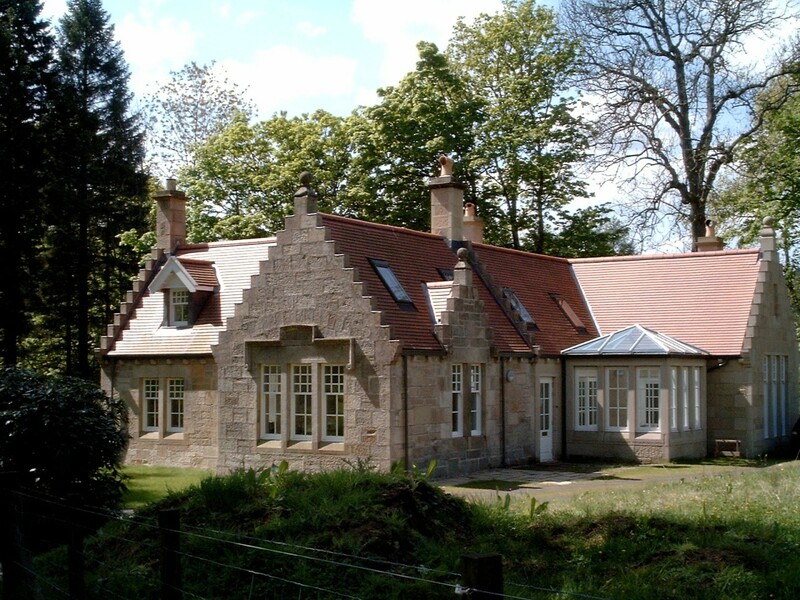 This category B listed gatehouse in Blanefield required careful repair and conservation, plus extensions and refurbishment to double the building’s size and bring it up to modern living standards. 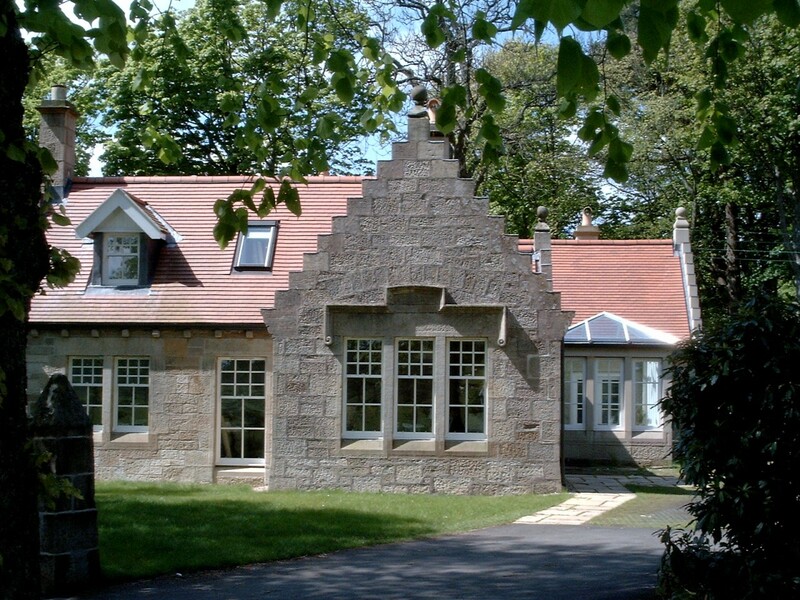 The additions to this traditional building were built in Stanton Moor Stone which was found to be an excellent match for the local blond sandstone of the gatehouse. 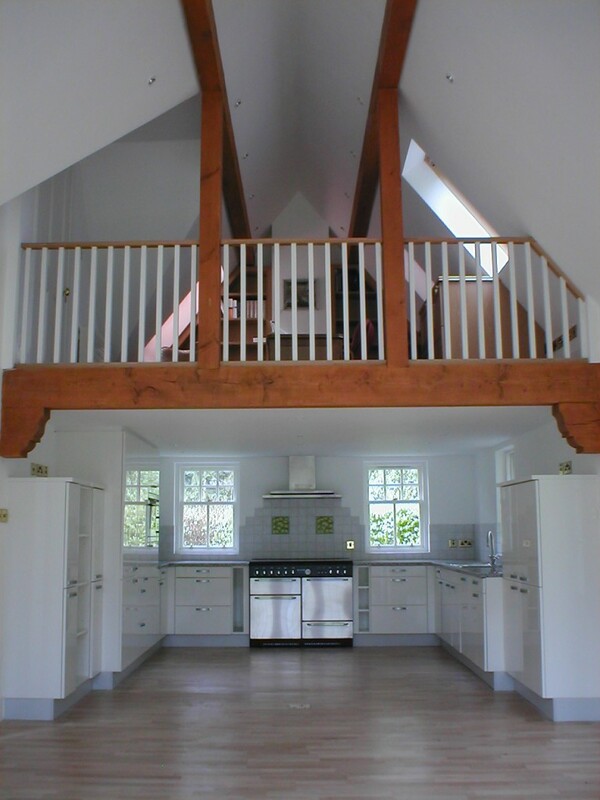 We created a large new living space with an airy double volume height and pleasing exposed Douglas Fir timbers. 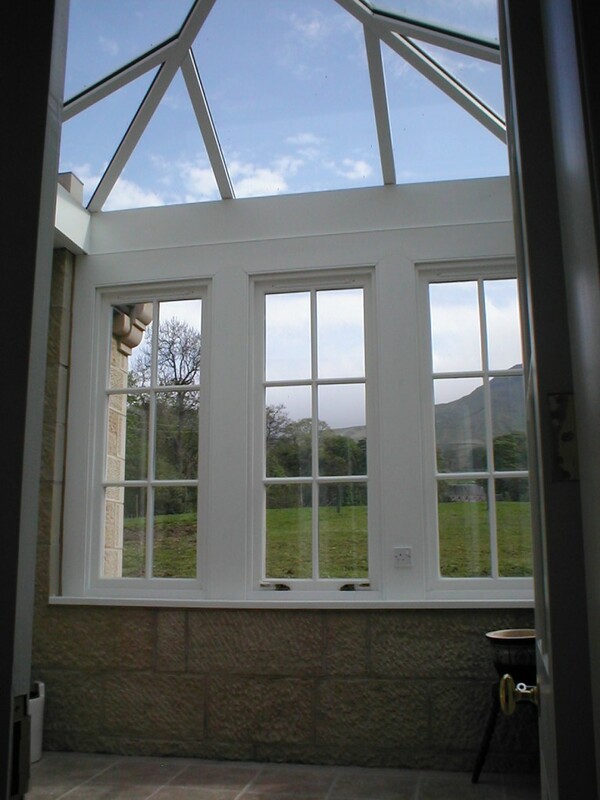 A stone orangery was constructed in the angle between the two wings, in order to offer a place to sit and enjoy the rural view. 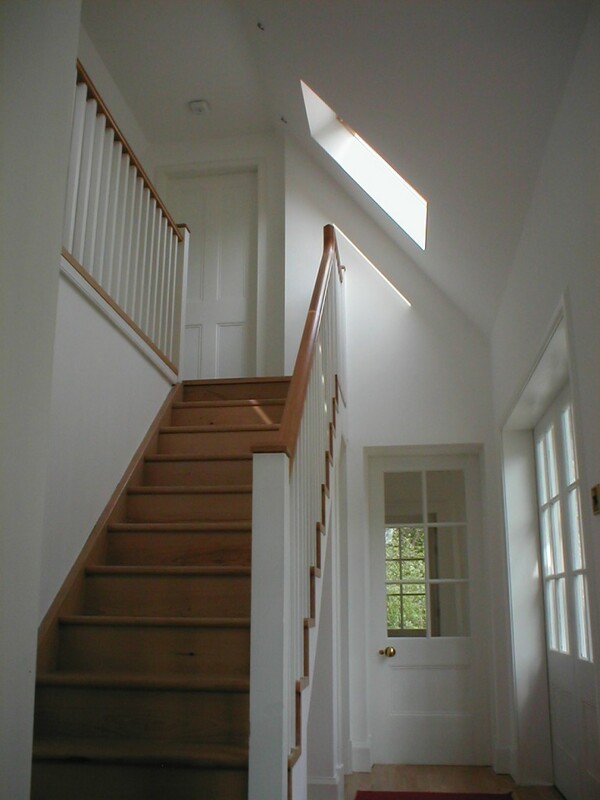 The conservation and renovation project turned an unviable small dwelling house into a luxurious comfortable and interesting house suitable for a small family or downsizing couple. 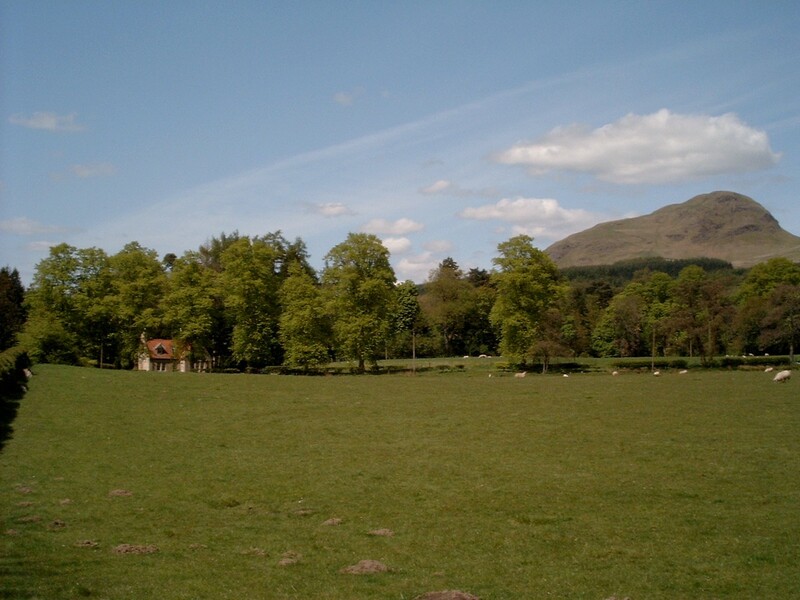 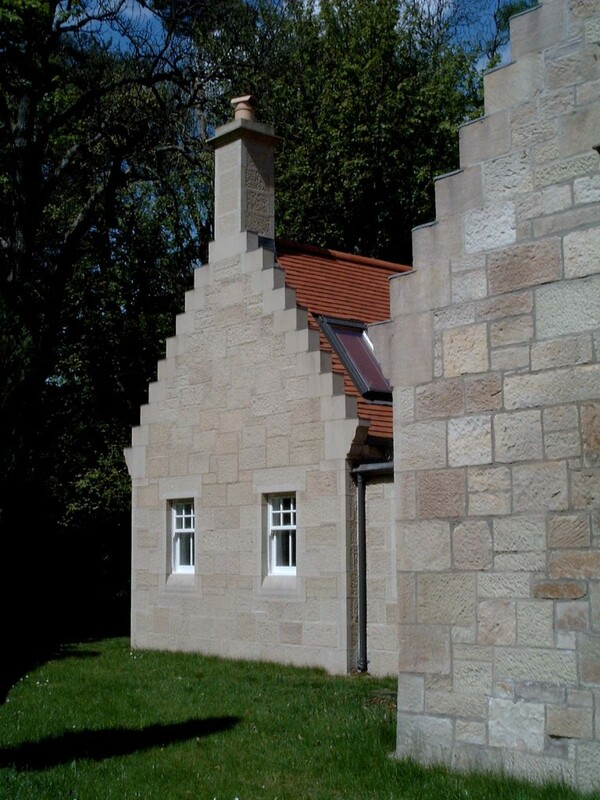 The traditional stonework was particularly well done by the contractor Speyroc Ltd.